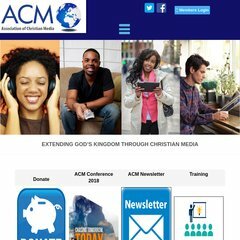 Topics: Radio Broadcasters, Tv Broadcasters, Christian Music Companies, Christian Content Providers, and Training Providers. Network For H4a Internet Services Pretoria is the location of the Apache/2 server. There are 2 Nameservers, dns2.host4africa.com, and dns24.host4africa.com. It is written for PHP/5.2.13 language. PING (81.95.156.42) 56(84) bytes of data.